A cargo ship is on its way to pluck to safety a stricken solo yachtsman in distress off the New Zealand coastline. 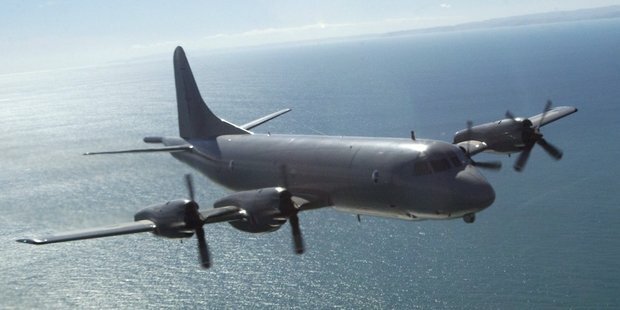 An Air Force Orion left Auckland this morning to search for the yacht, which is being skippered by a 64-year-old Polish yachtsman. The alarm was activated 2660km east of Christchurch yesterday. The rescue co-ordination centre said the Orion spotted the yacht this morning. It had made contact with the skipper who was said to be okay. The yacht's helm had broken in high seas, crippling the vessel which could no longer be steered. A cargo ship has now been diverted to rescue the man and was estimated to arrive at the mid-ocean rendezvous on Saturday morning.